Making municipal building projects is not so easy task since you are making building for public utility usage. It needs lot of understanding of public needs and also the company has to have close coordination with the government while executing the project. Hencken & Gaines have got wide experience in building municipal building projects since many years and the ones they have made are very eye catchy and had been appreciated by the public, in large. 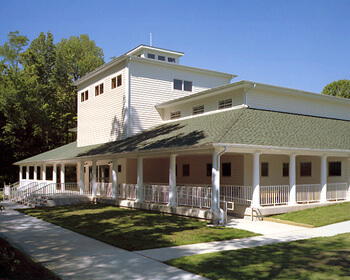 Some of the municipal building projects to their credit include North Point State Park and Towson office of Employment. 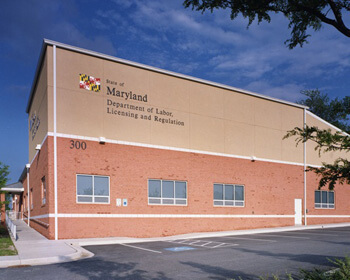 By constructing some wonderful municipal buildings, this company has earned a lot of public trust in the Baltimore area. Contact them through their website if you want to make one in Baltimore.